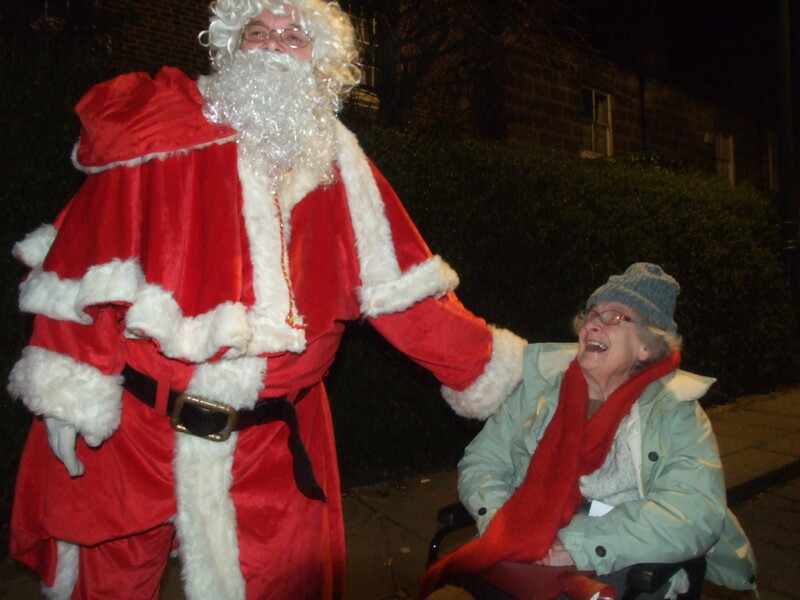 The switch was thrown to light up Loftus for Christmas at the weekend and much of the fun was as a result of a generous grant awarded the organisers by ICL UK. 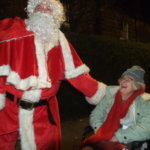 Santa arrived in style, thanks to the local fire brigade, and turned on the Christmas lights using his own special magic. He received a warm welcome from the crowd gathered in the Market Place, everyone was full of festive spirit thanks to the musical organ, kiddies entertainment and Santa’s team of elves giving out sweets and balloons! 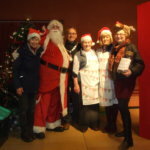 The adults enjoyed mulled wine and roast chestnuts while in the Town Hall the festive fairies from Loftus WI were run off their feet serving home baked mince pies, tea, coffee and wine. 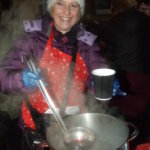 Many of the towns businesses remained open to support the event and make the evening special for everyone. 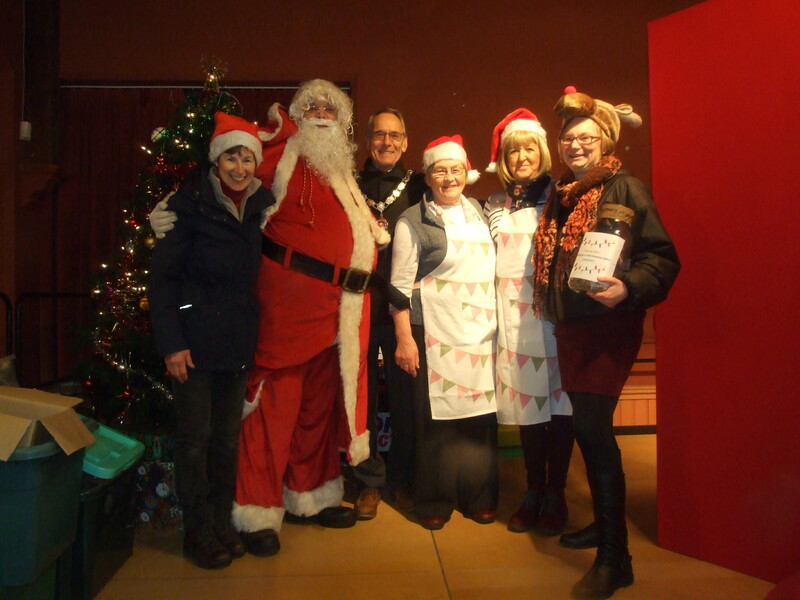 The event was organised by the Light Up Loftus team, a community action group working with the town council to boost community spirit via a series of events. 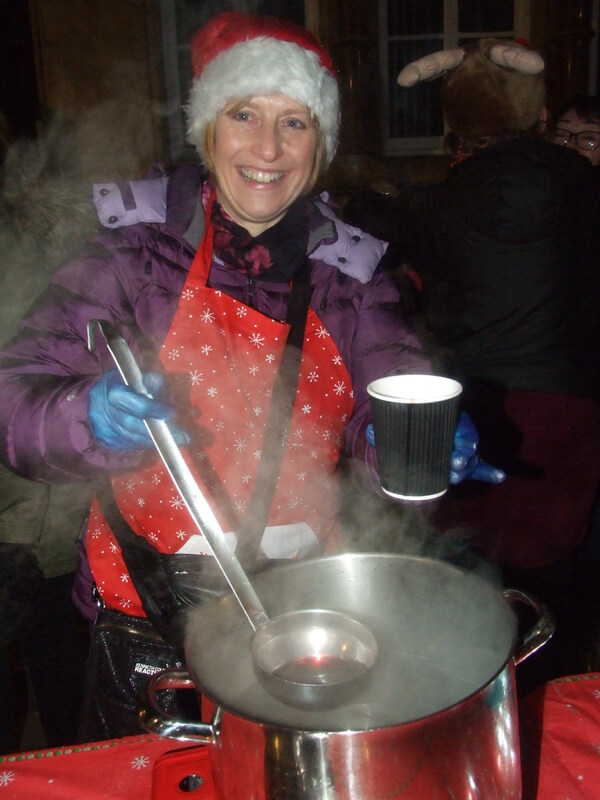 Committee member Louise Allanson said: “It was a fantastic night and we raised £365 on the evening which gives us a great start for the 2018 Christmas lights!